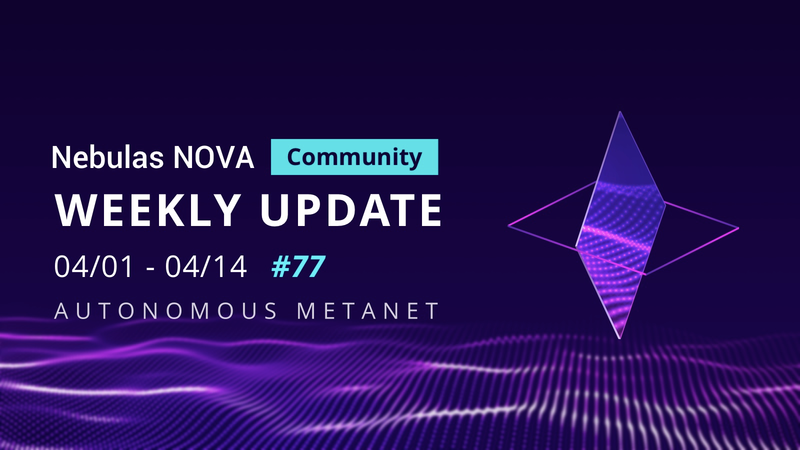 During this AMA, community members had the opportunity to ask anything related to Nebulas — including Nebulas NOVA, Go Nebulas, community governance and much more! On April 12th, the first EEA (Enterprise Ethereum Alliance) China blockchain closed-door seminar was successfully held in Beijing. 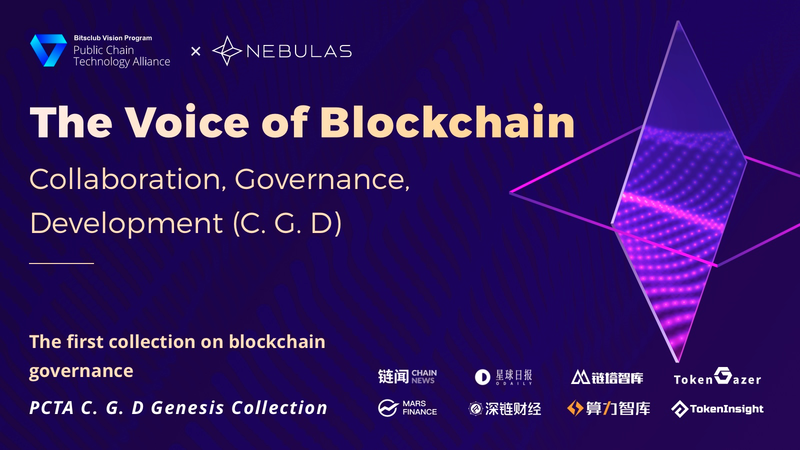 Ruby attended the closed-door seminar to introduce Nebulas and the upcoming Nebulas NOVA to nearly 20 institutions and business representatives. The seminar included members from the Public Chain Technology Alliance, Wanchain, RTrade, and IDHub and more. EEA Executive Director, Ron Resnick sent a congratulatory message to the EEA members for their first seminar in Asia; hoping to use this as an opportunity to establish and build the standards to empower global companies. 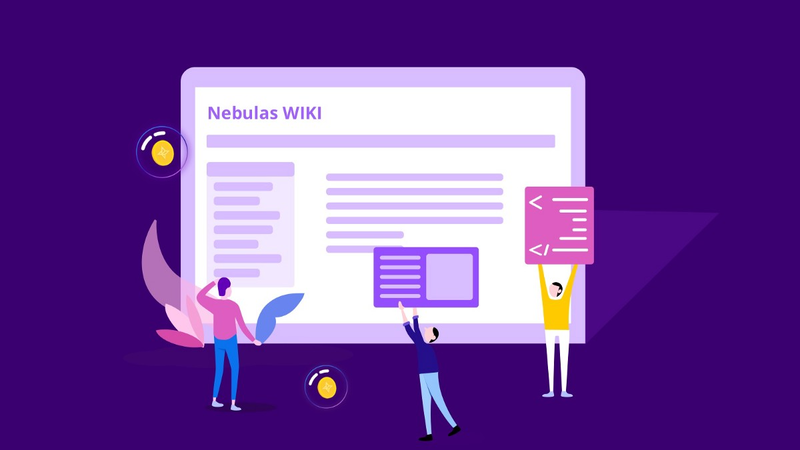 The Third Winners of Nebulas Wiki Bounty Program! The Nebulas Wiki Bounty Program has been progressing and we are happy to announce the third set of winners. Congrats and thank you to all who participated! nebulas.io / Nebulas is a next generation public blockchain, aiming for a continuously improving ecosystem.